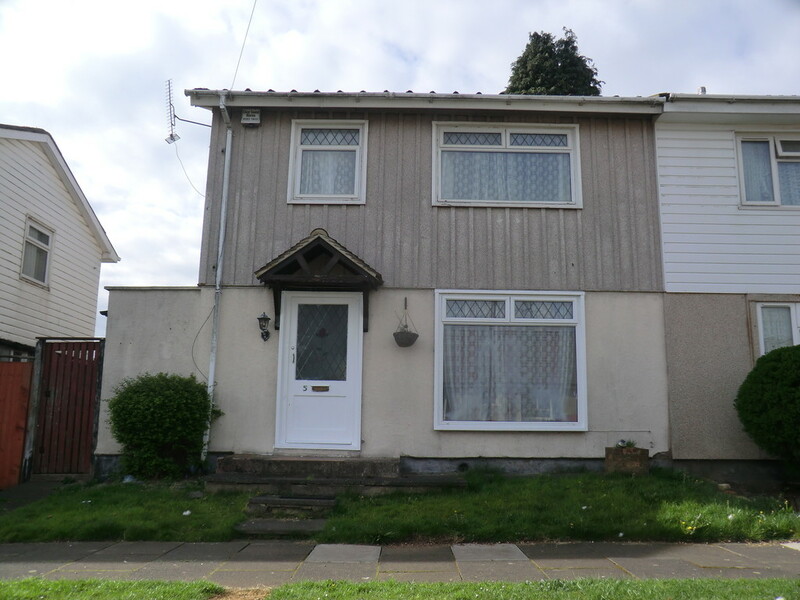 Coming Soon 3 bedroom unfurnished property in the Canley area of Coventry suitable for a working family/professionals only and comprising : Entrance hall, lounge, dining room, kitchen, three bedrooms, family bathroom, gardens to front and rear. Epc Rating : TBC. Call 02476470440 to arrange a viewing.